One of serious BORG users – Steven Bellavia shared his recent result with us. I’ve never tried to shoot this target. In general, it seems to require RC scope class. But he achieved with small pixel and sharp optics by a small refractor. His image has encouraged me to try with my ASI 183MC too. Steven, thanks for sharing. Very sharp image! I’d like to clarify the availability status for some of items. LPS-V4 : 48mm size has been discontinued. Only limited number of units are currently available as final stock. Other sizes continue to be available for a while. No next LPS-V4 planned at this moment. For me, LPS-V4 is a must-have item and the filter I’m using most of time. SONY A7 filter : Unfortunately new production schedule is still not set yet. Again I’m sorry to users who have been long waiting. We have only one A7 filter in stock as LPS-D1-A7. This filter’s thickness is optimized for the right flange back distance of A7S after a camera modified. If someone has some optical issues after modified, the filter works not only as LPS, but also as adjusting the light path. Modern lenses, especially wide-angle, are so sensitive to the back focus distance. And LPS blocks UV and IR as well. So this filter has double or triple duties. 55FL : All objective lenses have been recently sold out. These days, more people seem to start paying attention to high quality 200mm telescope rather than conventional telephoto lenses. Anyway, next production lot is expected to be ready end of September or early of October. 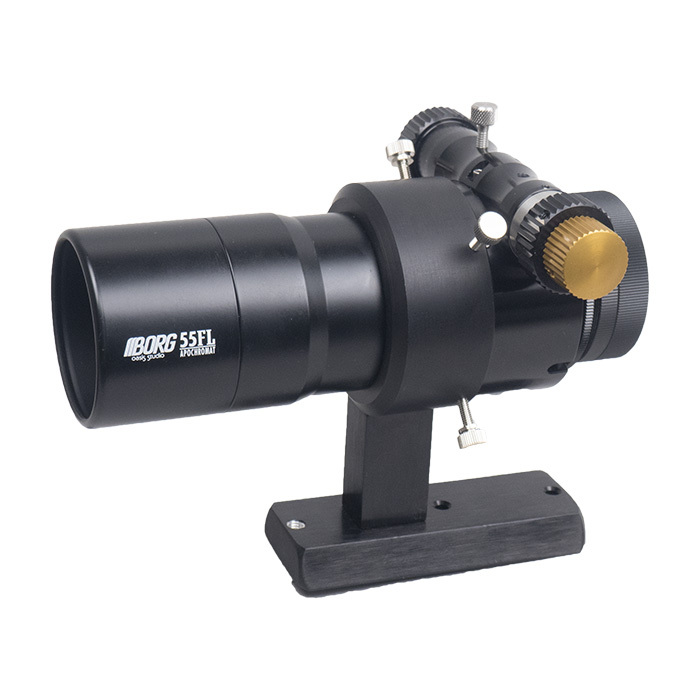 If someone are looking for high quality wide-field imaging, this is it. Unlike telephoto lenses, it has the motorized-focusing option too. 3. Canon 6D : We can still provide a pre-modified brand-new 6D at $1,399.00. It’s a US-warranty body and it comes with Hutech warranty as well. The performance of Canon 6D has been proved in our astro community and nothing obsolete at all yet. Don’t miss final chance to get the astro-optimized DSLR. Unlike 6D Mark II, an original 6D has no restriction for body-mounted filter electrically. So consider the total performance including a body-mounted filter. ~ by tedishikawa on August 29, 2018.